Great news! ICC's Black Friday weekend sale has been extended for Cyber Monday! The sale ends November 28 at midnight EST. We have marked down some of our best-selling memberships, instructional videos and software. Take a peek and pocket some great savings. The clock is ticking! Pick up any ICC videos series. Choose from the many top-rated series by GM Boris Alterman, GM Larry Christiansen, CM Dan Heisman, GM Ronen Har-Zvi, IM John Watson, and more! 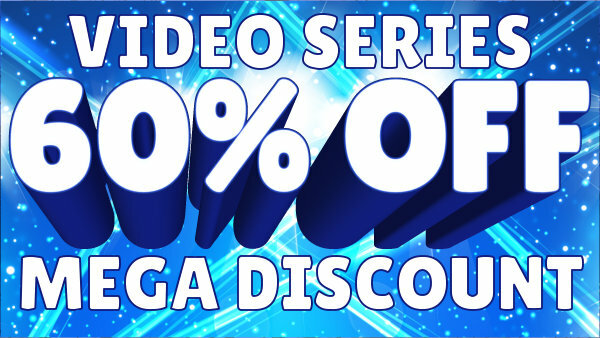 The biggest discount of the season! Get your favorite courses by World Champion GM Anatoly Karpov, GM Nigel Short, GM Sam Shankland and GM Bryan Smith, just to name a few! Brand new to ICC! Pick up top-rated courses by GM Marian Petrov, GM Davorin Kuljasevic, GM Daniel Gormally, GM Bryan Smith, GM Alex Ipatov and many more! Self-taught Grandmaster, How to Beat Titled Players, Calculate Till Mate, An Endgame Expert and other popular titles! My name is Susan Polgar, chess grandmaster, and world-leading chess coach. I’m excited to contact you because I have a fantastic and unique opportunity just for you! If you want to see rapid improvement in your chess game, please take 5 minutes to read on and learn about my acclaimed series: Polgar Chess University and a special unique deal I’ve reached to offer it at a never before price. 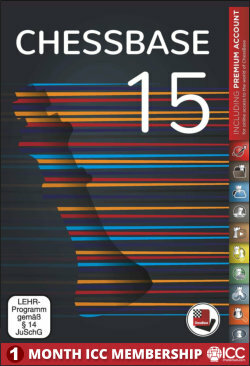 * NEW* Chessbase 15 has now been released! 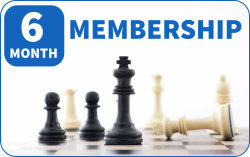 ♚ ChessBase is a personal, stand-alone chess database that has become the standard throughout the world. ♛ Everyone uses ChessBase, from the World Champion to the amateur next door. ♜ It is the program of choice for anyone who loves the game and wants to know more about it.